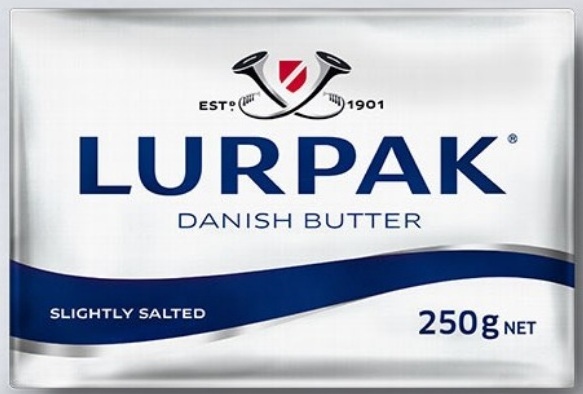 Lurpak was founded in 1901, which makes it one of the most authentic butter brands in the world. 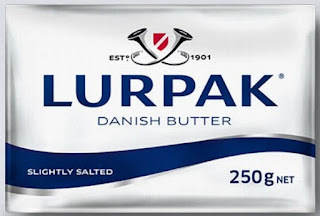 Lurpak started as a combination of several Danish dairy farmers to create a common brand for butter to increase sales. It was originally established as a private trademark with the objective to differentiate Danish butter from competing butter products. 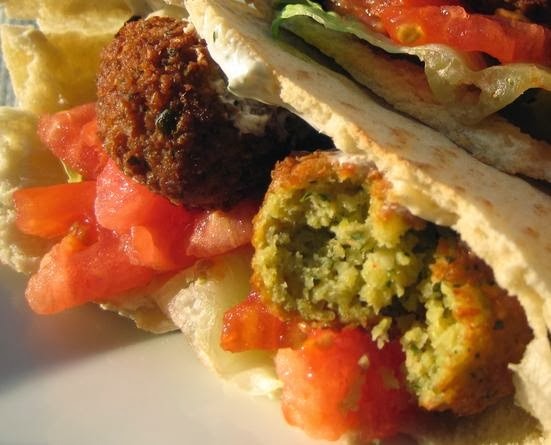 At the beginning of the last century, it was shipped in wooden barrels the size of beer kegs. Back then the local shopkeeper would slice a customer a piece of butter from a large slob and wrap it in greaseproof paper. It was not until 1957 that the first individual packs of Lurpak went on sale. These convenient 250 g sized blocks were packed in silver packaging theme continues today. The butter range now includes slightly Salted and Unsalted Classic block butter as well as Slightly Salted Spreadable, Lighter Spreadable and Spreadable Unsalted.